GET EBOOK FOR ONLY $0.99 ON AMAZON! 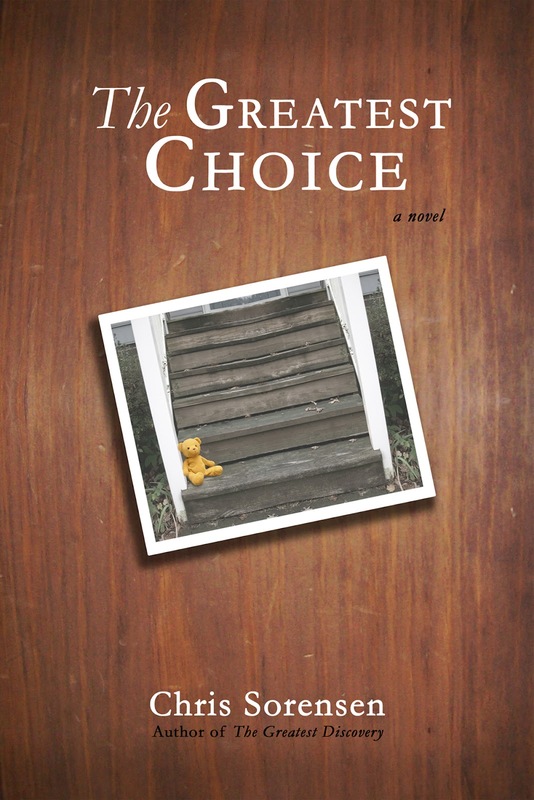 The Greatest Choice – a prequel The Greatest Discovery – is a powerful story about overcoming adversity and the importance of change in our lives. The story takes us back to find a younger Lewis – the same character introduced in The Greatest Discovery – at a crossroads in his life. Having made a series of bad choices, Lewis is finally held accountable for his actions. When faced with the possibility of losing his wife and daughter for good and given the opportunity to make the necessary changes in his life, is he able to win the fight against himself? With new environments, new responsibilities, and a new friend named Dee, Lewis tries to put the pieces of his life back together.